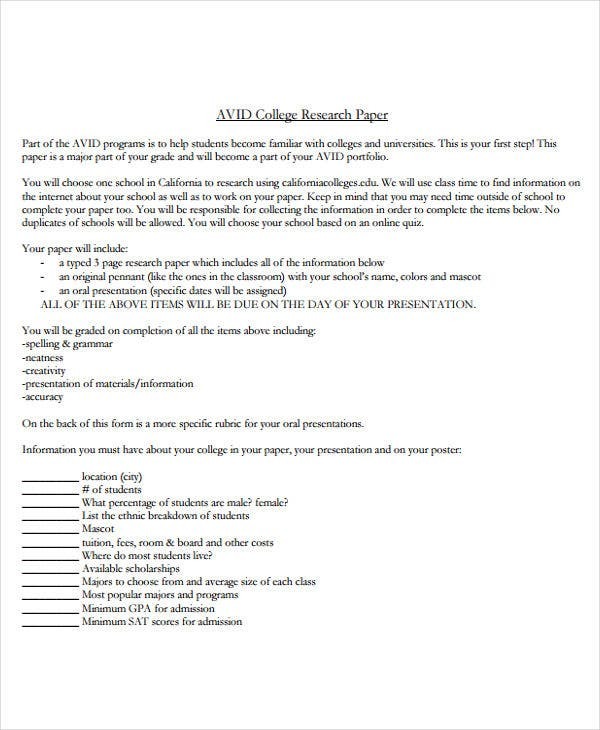 Students studying in higher levels, especially in high school and college are likely to write research papers. 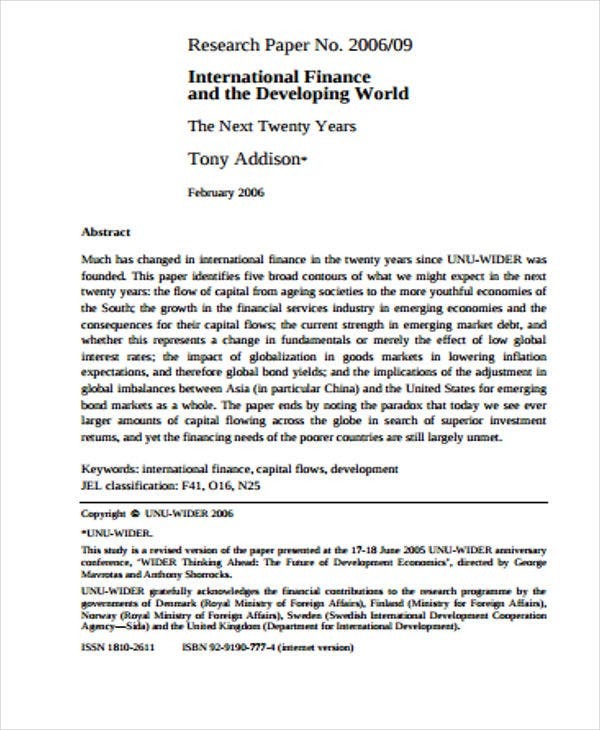 These types of documents are mostly required and demanded by their teachers and professors in various courses and programs. 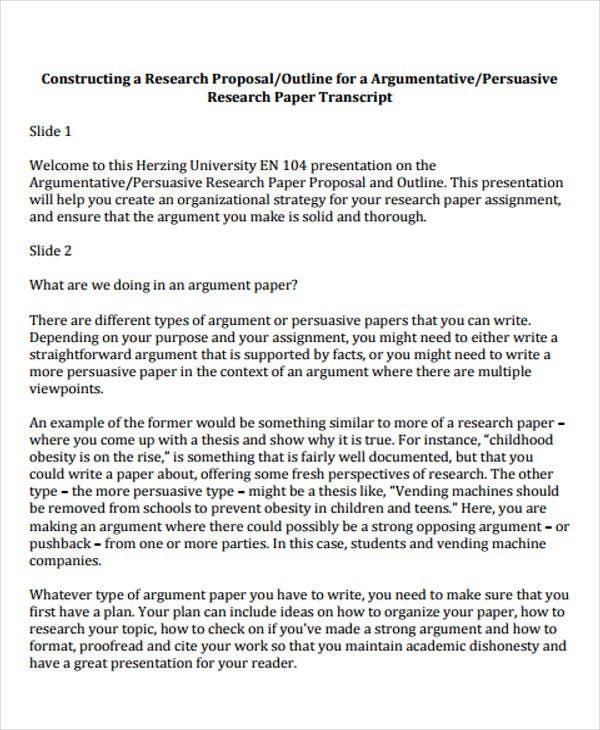 Everyone who gets to engage themselves in writing an effective research paper shall follow a correct and appropriate format. 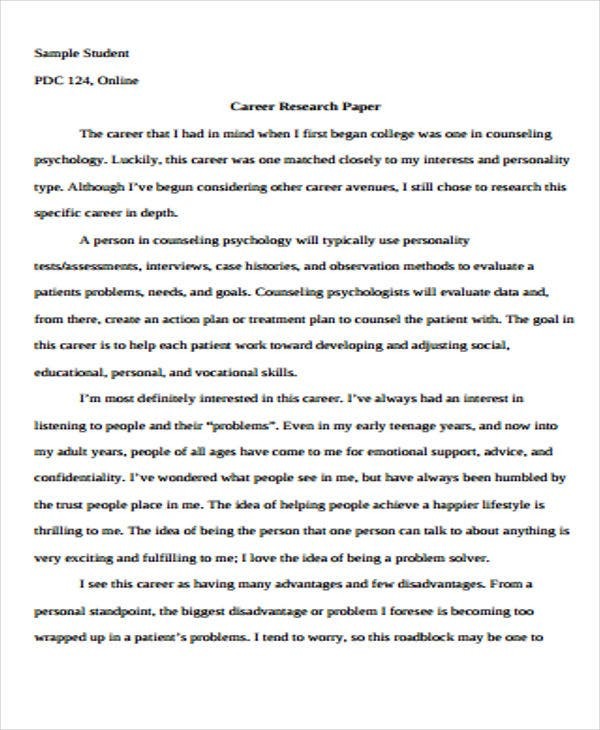 A research paper usually follows a research paper outline that guides the writer in creating one. 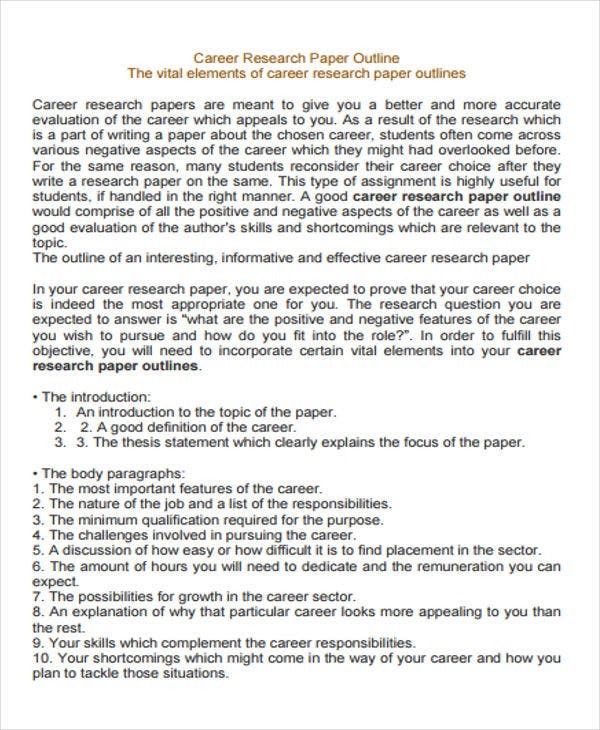 In line with this, the templates and samples provide can help you in building your own research paper. 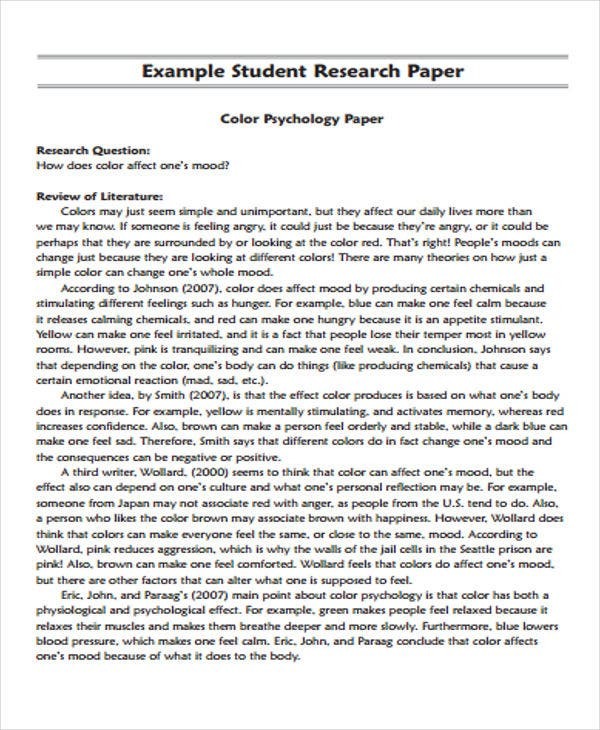 Statement of the Problem – This refers to the main issue or problem that your research paper is trying to shed light on, answer, or solve. 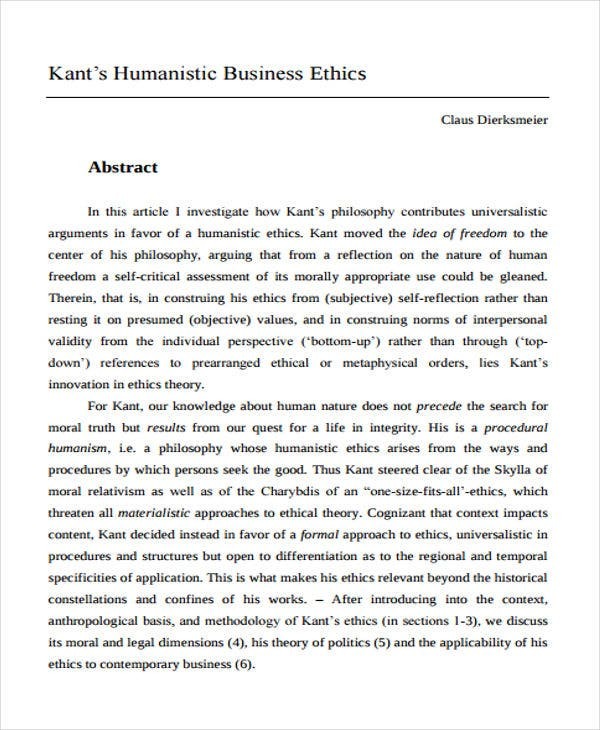 Background of the Study –This contains the purpose and the function of the study. This includes the introduction and the statement of the problem. 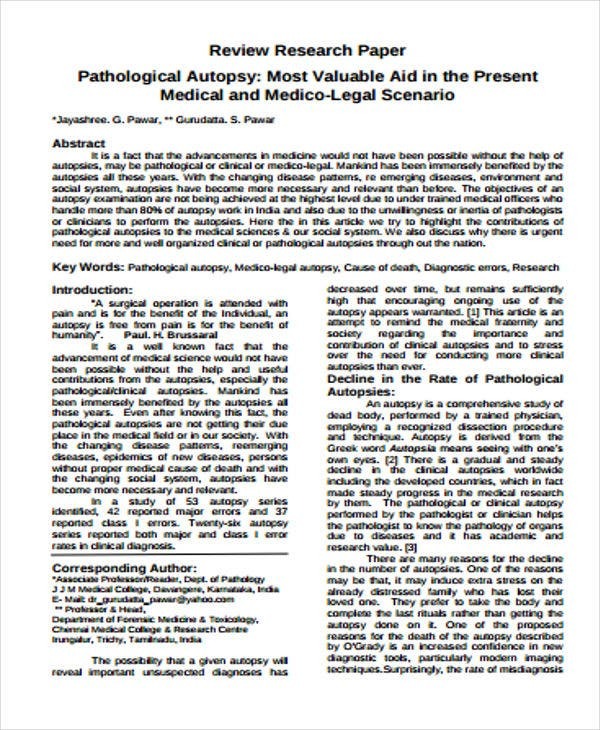 Significance of the Study – In here, you need to state the reasons why you are conducting the research. Scope and Limitations – This outlines the coverage and how far your study will take. Methodology – This section will identify the approaches that you adopted. 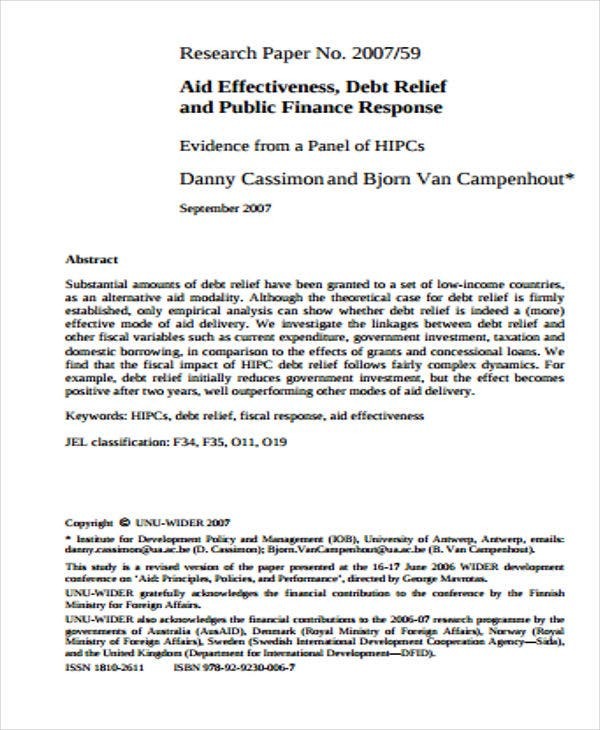 Summary of Findings – This will provide the meat of the research paper that is the data gathered. This will also include the analysis of the data. Recommendations – These refer to actions and solutions that should be executed and should be based on the significance of the study. Pick a topic. Most of the time, thesis advisers give topic suggestions. However, if you are given the liberty to choose any topic, it is highly suggested that you choose a topic that sparks your interest. It should be something that is worth your time and effort. Make time for consultations. Getting advice from others especially with your research adviser would likely help you create great ideas. If you think changing your topic is necessary, go ahead. Test the feasibility of your research. You can test the waters by conducting a preliminary research about the topic. Is the topic easy to research? Are there enough sources? Are the sources reliable? Are the sources accessible? If you’re not satisfied, feel free to change it. 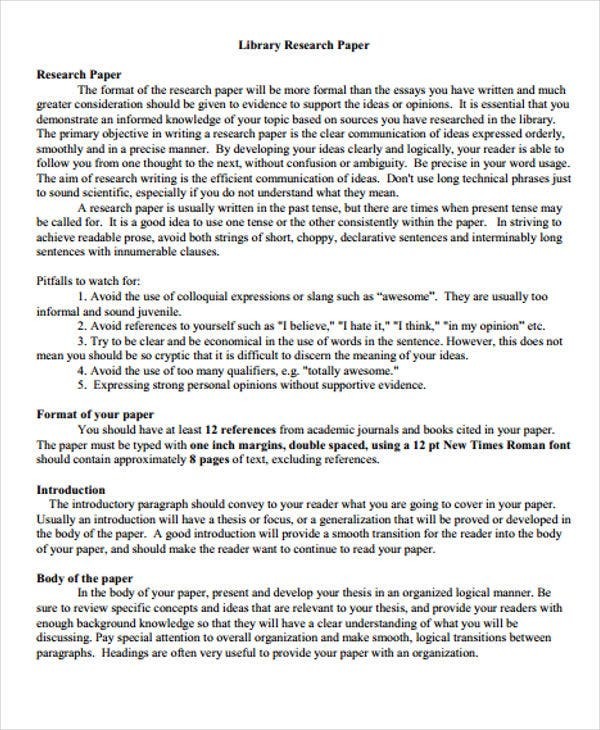 Printable paper template provides key examples on how preliminary research are done. Come up with a preliminary outline. Once you’re satisfied with your chosen topic, you can now start building your preliminary outline. You should consider its sections before submitting them for further consultations. Finalize your paper. 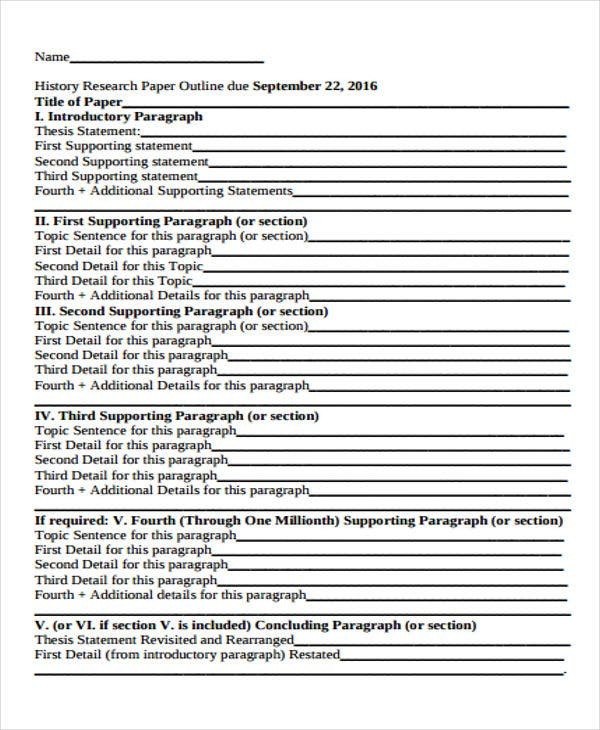 After making the necessary revisions, you can now finalize your outline. Start gathering more data. You can now gather more information and conduct field work or onsite research activities. 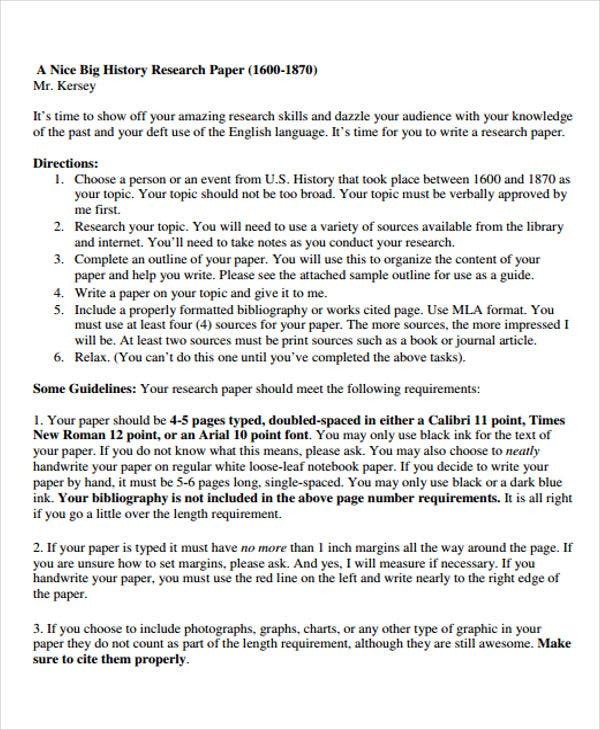 You can also start constructing bibliography and references as you go on jotting down notes. Then, data analysis will come in. 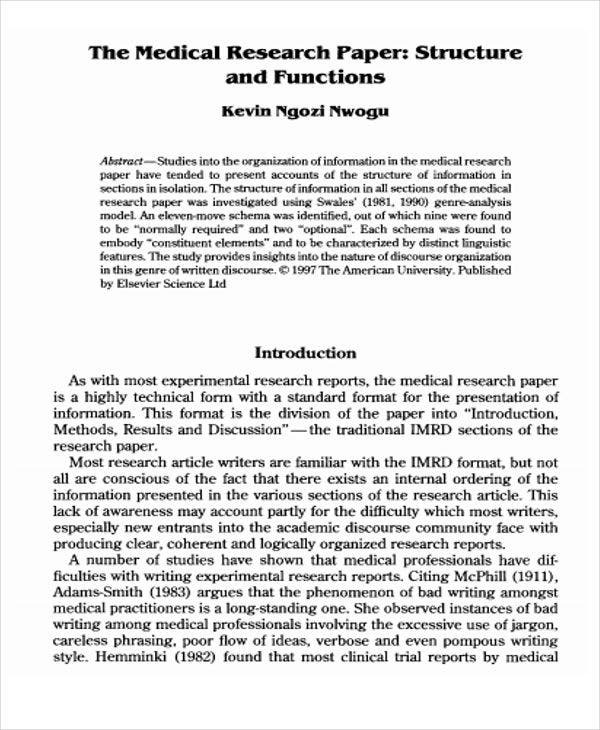 You can now apply your theories and other conceptual frameworks to your findings. Make your conclusion and recommendations. 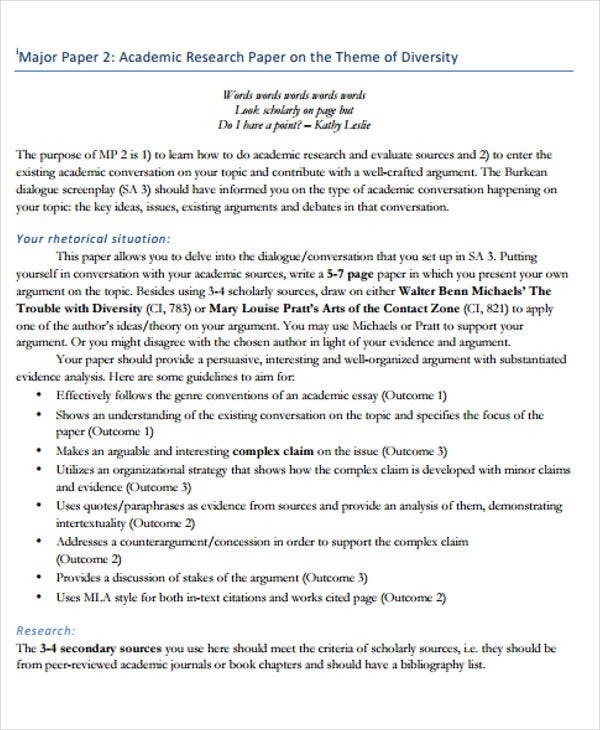 The final stage of your paper will require you to sum up the necessary points and make good your thesis statement. Writing an academic paper is indeed exhausting and time consuming. 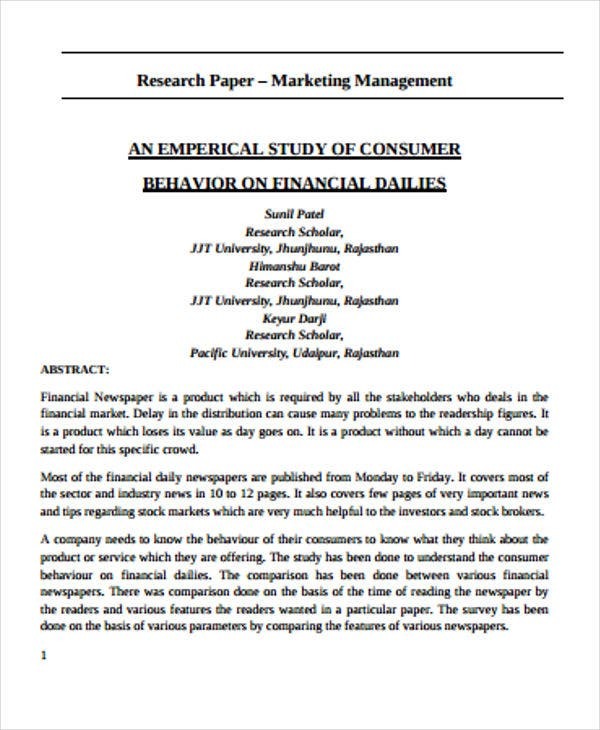 One of the ways that helps in lessening the burden of writing such paper is referring to a paper template. 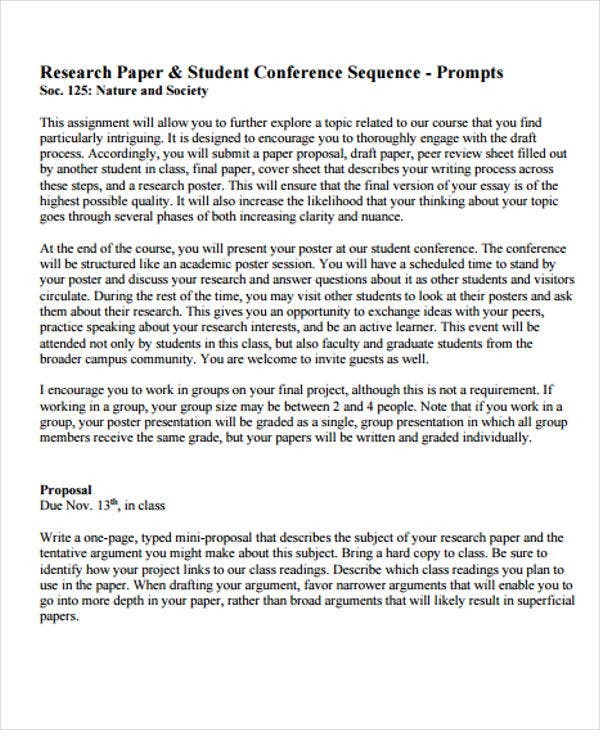 Research paper outline template is also very helpful since it provides a clearer view of the over all research. 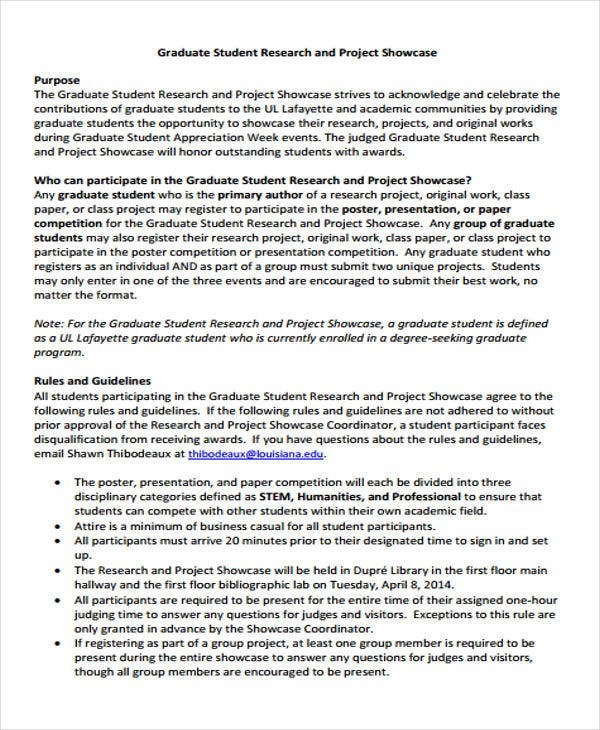 Research Topic – Choosing a topic is not that easy. According to research, the research topic must be relevant and timely for you to get the attention of your readers. Possible Sources – We all know that research is about reviewing and comparing different literature, journals, research studies and more. In order to ensure the credibility of your write-ups, you should cite reliable and credible sources. 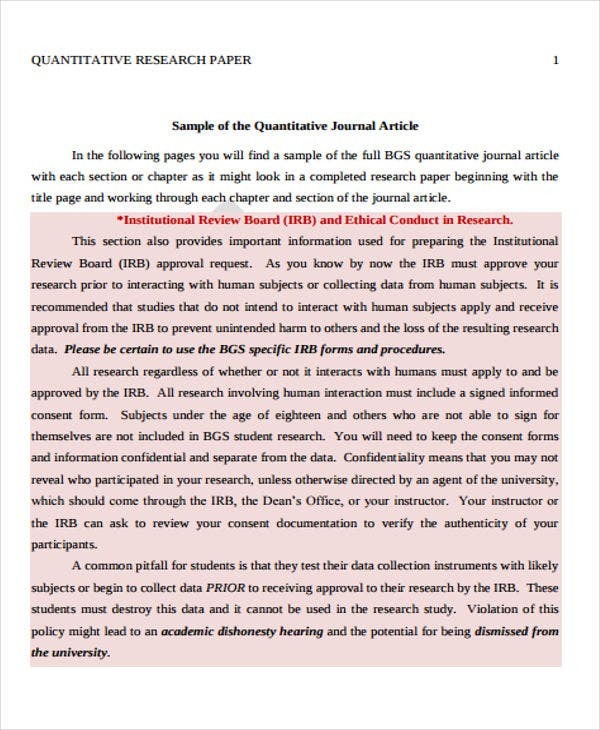 You may also refer to encyclopedias, dictionaries, newsletters, newspapers, published dissertations, reports, government publications, and many more. Outline Matters – Rather than starting from scratch, you may refer to high quality templates for you to have something to build on. 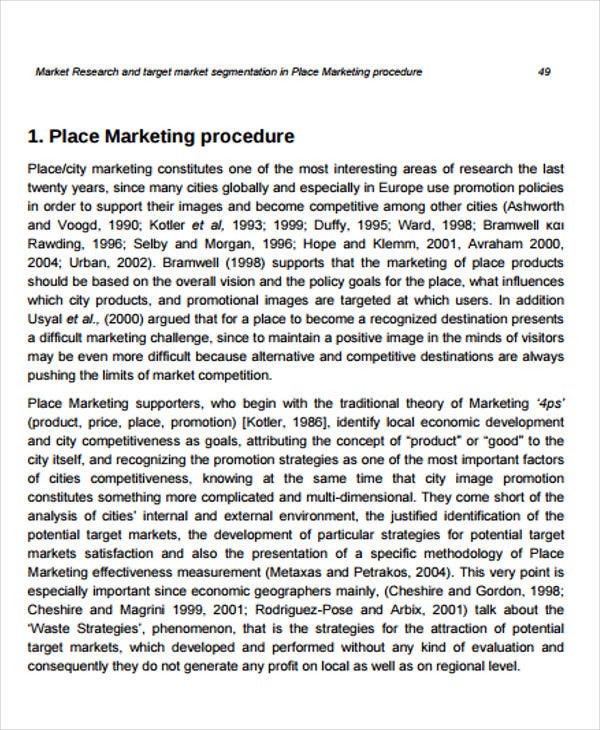 Thesis outline template can give you reliable insights and writing strategies. 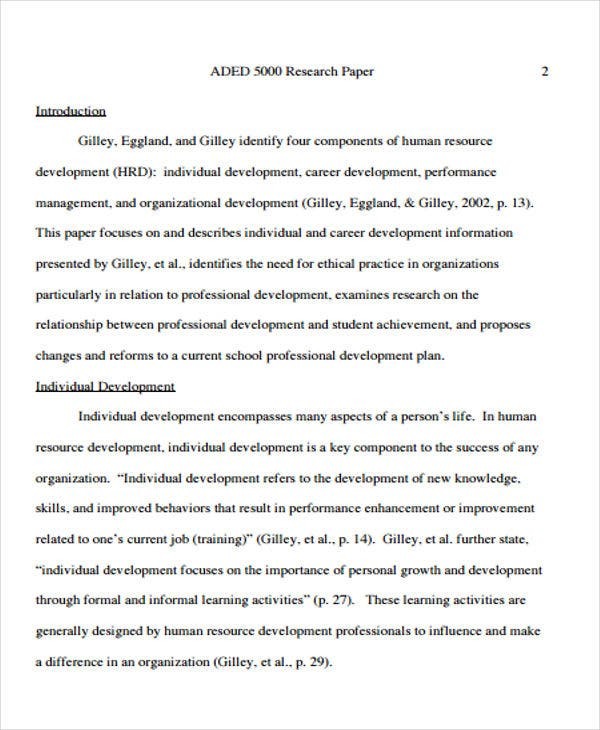 Moreover, outlining is also about breaking down your study into different components and divisions. From the overarching topic, you need to concretize and narrow them down into more specific topics. 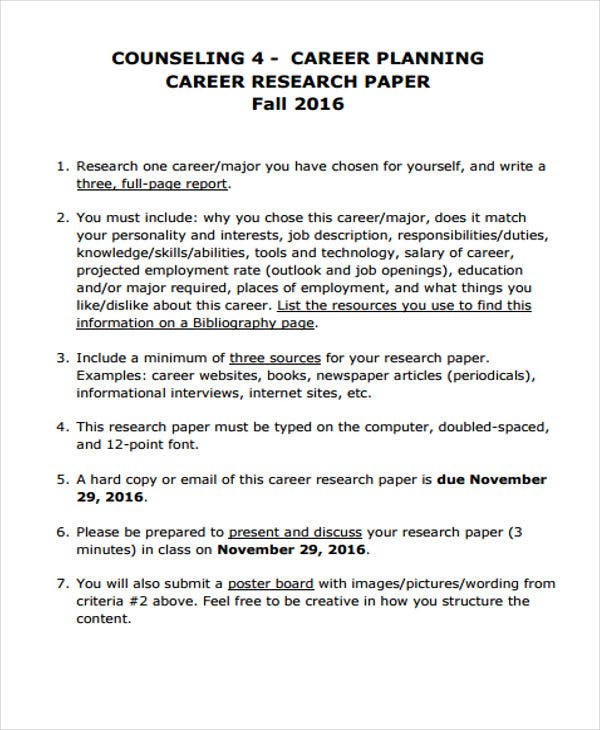 Students, teachers and many individuals get to write academic papers like essays, thesis and research papers and the like. Why do you think schools and other institutions have been adapting this? 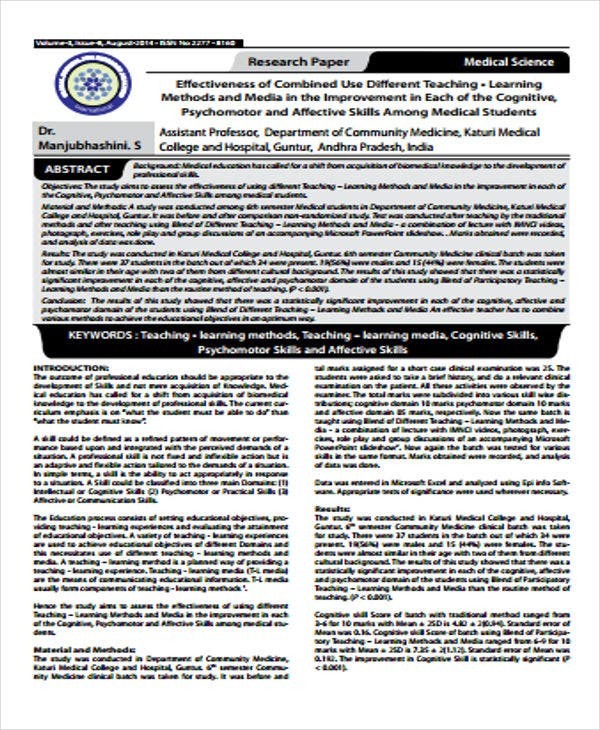 Research paper promotes knowledge-building. 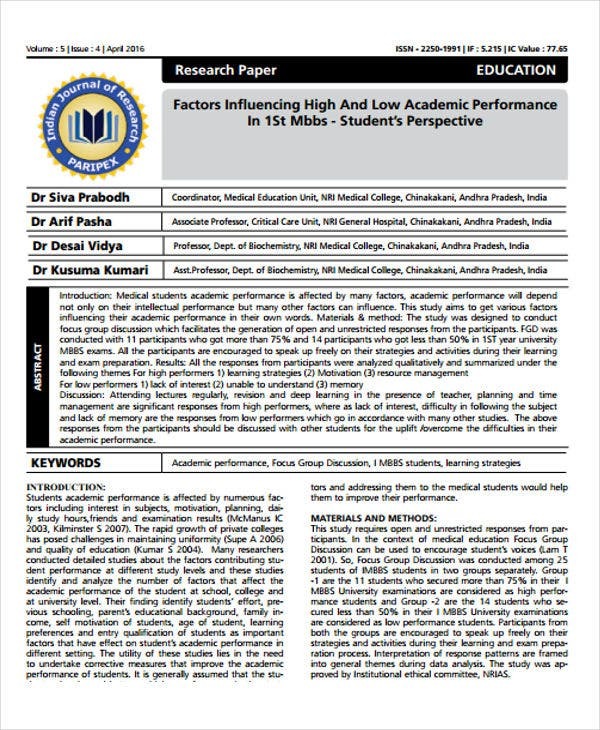 One of the major reason why research paper is important is its function as a medium of efficient learning. It paves the way for building new knowledge thus enhancing those that are already acquired in advance. Not just for compliance. 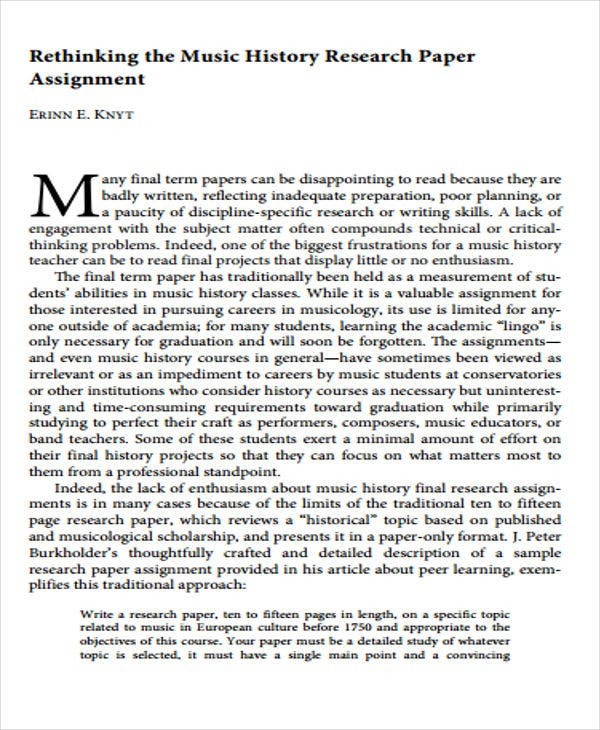 Research papers are not only written for the purpose of complying the requirements needed in your course, they are very significant factors affecting your learning process. Basically it’s like you’re hitting two birds with one stone. 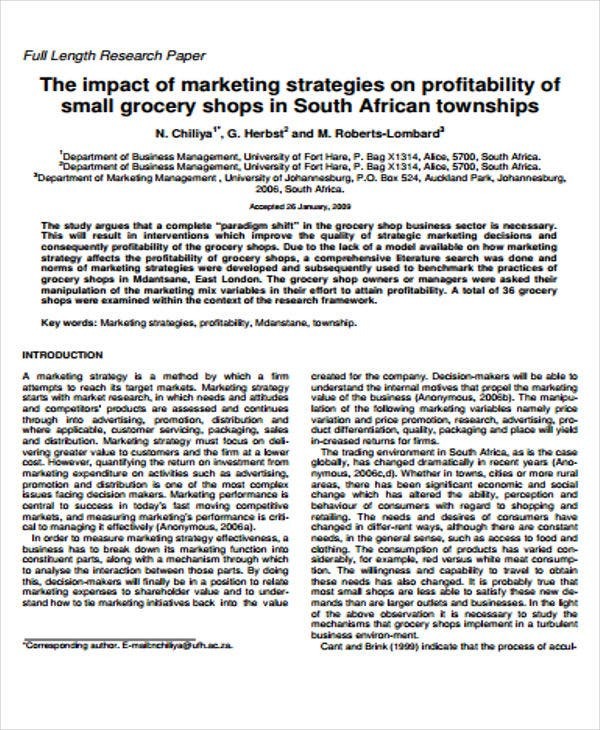 Research papers support business ventures. 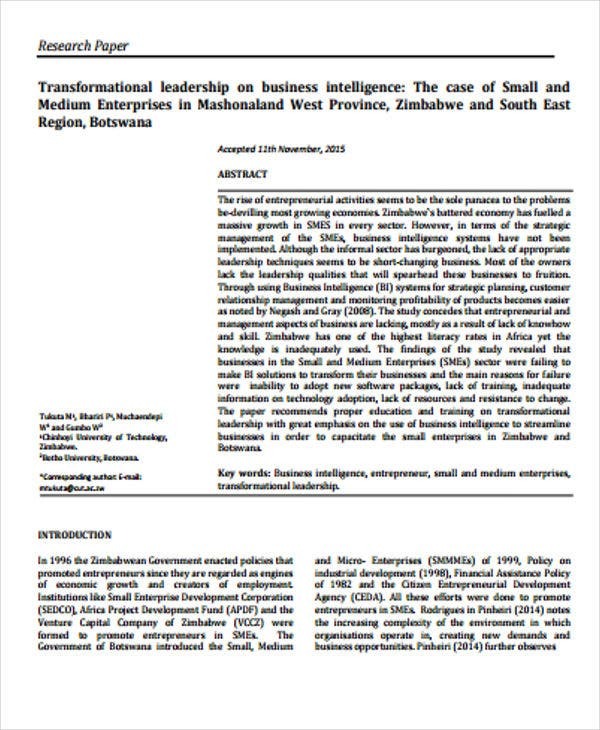 Many business entities already indulge in research like marketing research templates, manufacturing, agriculture, computer software and many more. Some business entities have a research department which mainly focus on researching business advancements. 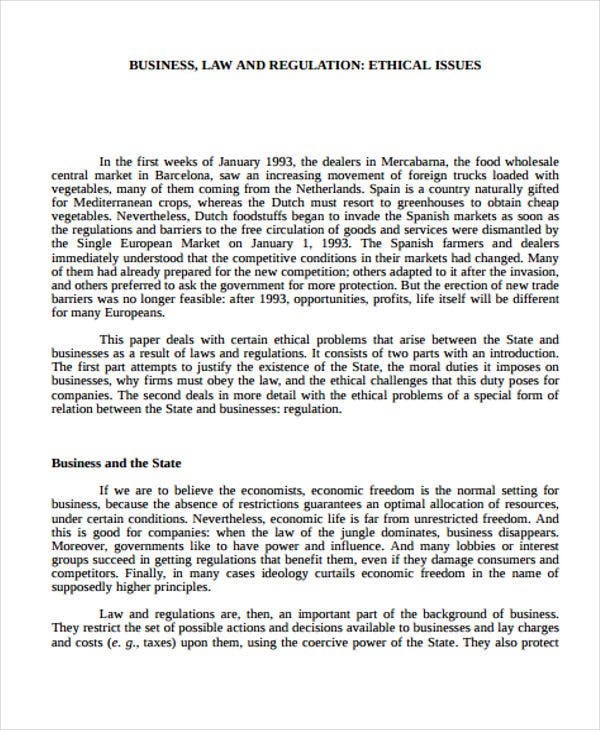 Another contribution of research paper is the understanding of various issues either timely or not, small or the big ones. 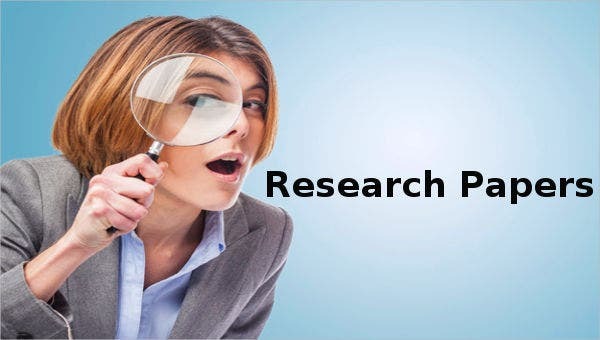 Conducting research is one of the major approaches in solving problems and issues that affect the society at large.